Many website owners can earn a decent amount of money by running ads on their website. Unfortunately, there are many website owners who do not make enough by ads. While Google AdSense is one of the most popular PPC advertising options, it is not the only way to earn ad money. One of the best alternatives is Infolinks. Getting approval from Google AdSense can be difficult due to their strict TOS, which is one reason why Infolinks is becoming increasingly popular. Infolinks is the top AdSense alternative because it provides publishers with a good income and has various features and products available. 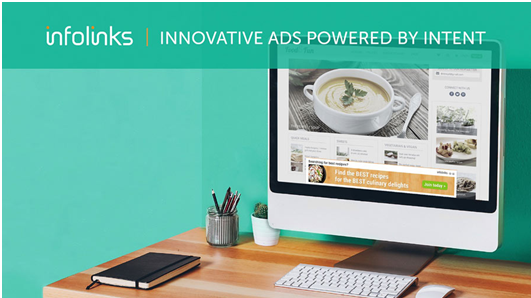 AdShop by Infolinks is a self-serve advertising platform. It is a perfect tool to help you reach potential customers and stay within your budget. AdShop is the best option to reach your ideal customers. It is easy, reliable, and the cost is much less than any other ad network. 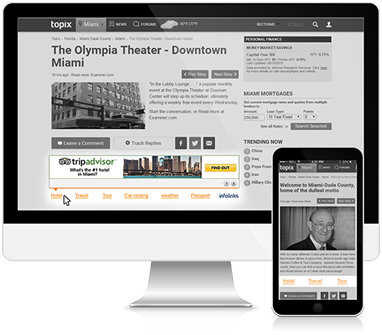 One of the benefits of Infolinks is that they offer a variety of ad units to publishers. Adding ads to your site with Infolinks is simple. This clever ad unit takes advantage of the power of search and display, delivering ads on a wider scale of traffic. 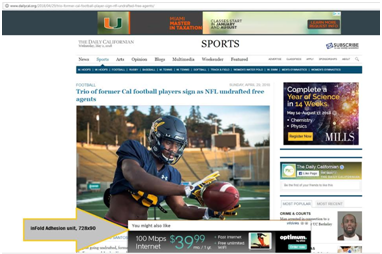 InFold appears in a unique location right above the fold. Highly viewable ad which opens once a user engages with the page content. 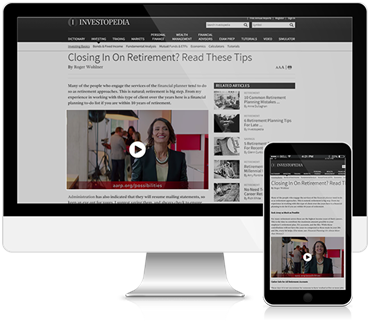 Serves various ad formats including native in order to boost unit engagement and revenue. 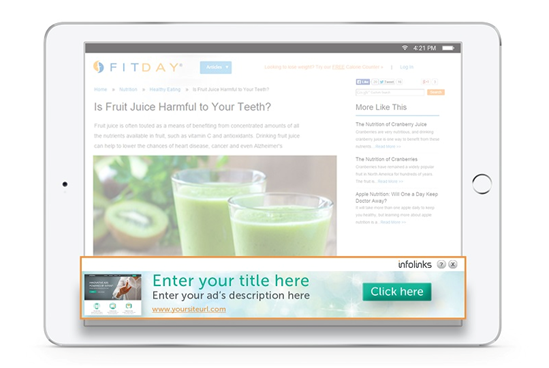 InTextWorks by scanning a page’s content in real-time to deliver relevant ads. 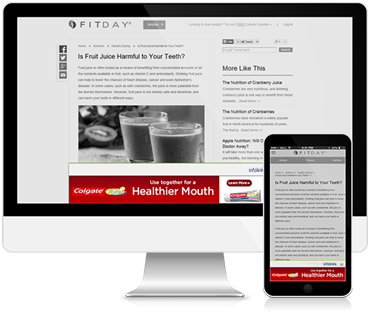 The ads are neatly presented within a page’s text, delivering effective results. 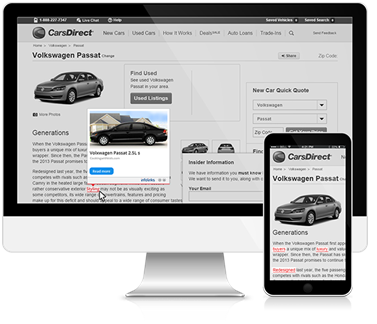 Displays the most valuable keywords directly related to the content of a page in highly customizable ad units. Ads are displayed only when a user hovers over the highlighted keyword. No need for extra space on your website when placing the ad. Implementing Infolinks is simple and easy. 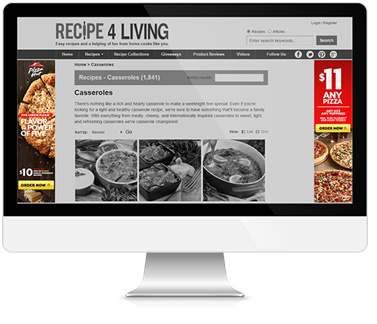 All you need to do is copy and paste the code into your website and voila! Infolinks is installed. Infolinks can be used as a compliment to Google AdSense for an additional source of revenue. No traffic requirement for approval. Infolinks integration does not affect the load time of your website. While there are many AdSense alternatives, Infolinks is number one. It is user-friendly, free to join and works well with all types of blogs and websites. Infolinks is a great way to increase and generate revenue. I recommend Infolinks to any website owner or blogger who is thinking about implementing ads!